Dallas Limousine with luxurious stretch limos like the gorgeous Hummer Stretch.Stretch Lincoln’s with wet bar and perfect for weddings with a red carpet for your guests.We have the best chauffeurs at DFW Executive Limos. Limo rental Plano,Dallas,Frisco,Richardson,McKinney,Allen,Texas We are a local owned business that has a luxury limos at affordable prices. 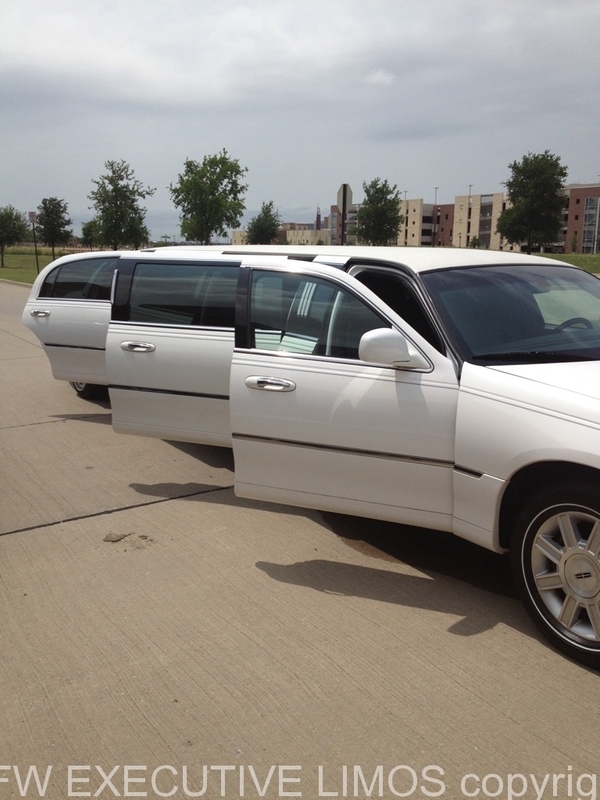 We offer Lincoln stretch and Stretch Hummers for luxury travel in the DFW area. Luxury town car sedans for hourly trips or airport transportation . We know Dallas and Fort Worth and the suburbs. 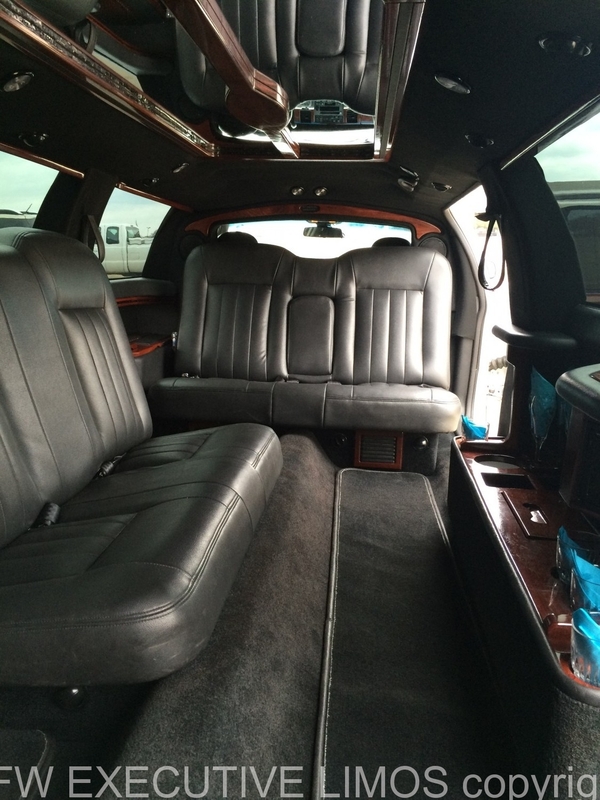 Lincoln stretch Limousines that seat 10 passengers and Hummer stretch limos that seat up to 18 passengers. Business events, sporting events,Quinceanera, parties and weddings our stretch limos are great for your special occasion. We are a local business in Dallas,Texas.